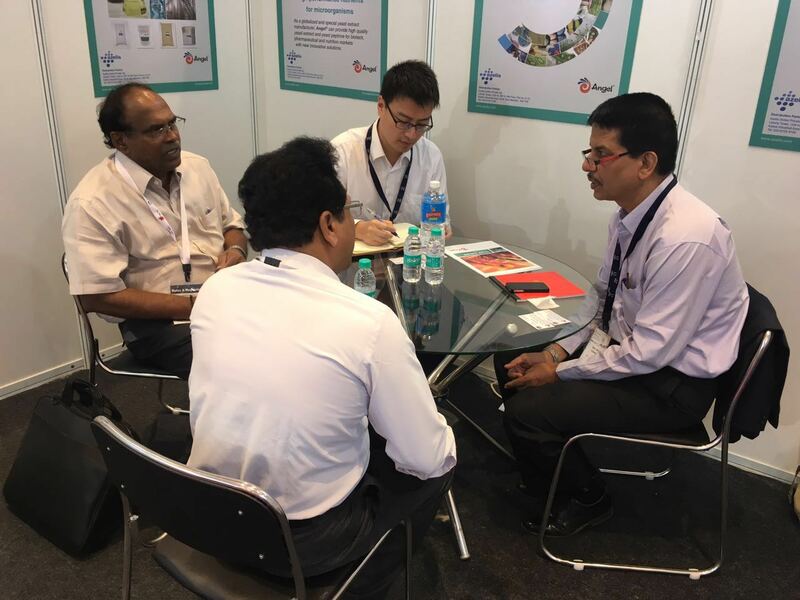 From 21 to 23 November, 2016, CPHI India 2016 was held in Bombay Exhibition Center, Mumbai, India. 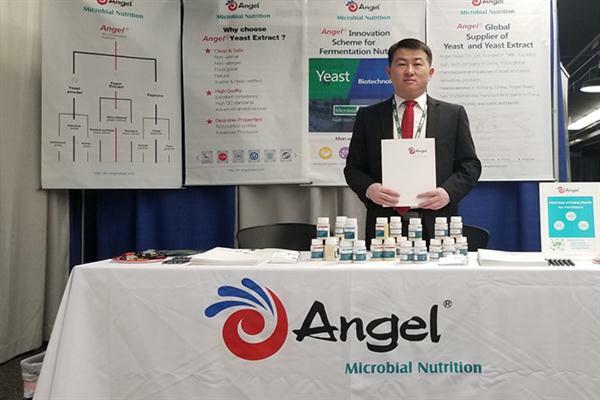 Johnny Yin, Business manager and Woodrow Xiong, Application technology engineer, attended this exhibition on behalf of Angel Yeast Co., Ltd.
CPHI India is an important and largest exhibition in Pharmaceutical industry of Southeast Asia which also attracts attendees from Africa, Middle east and South America regions. 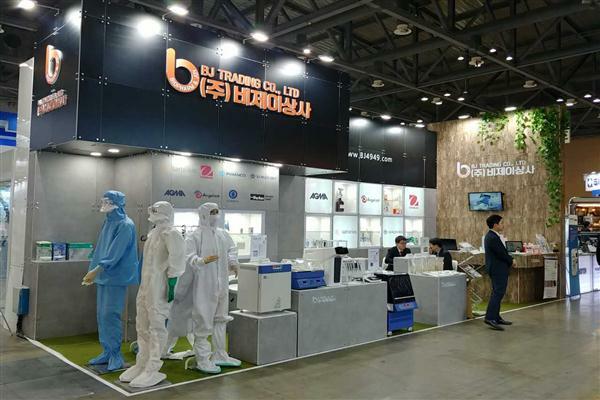 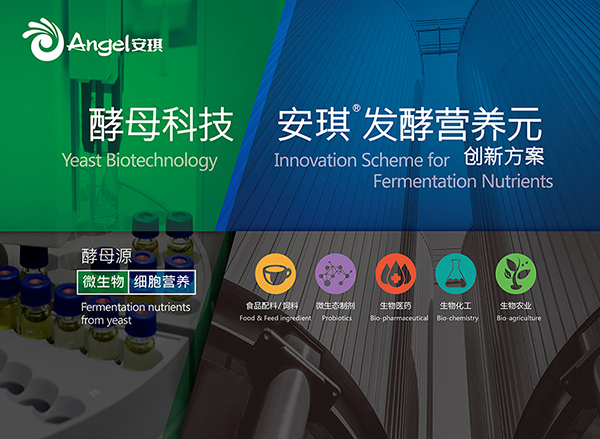 Angel Microbial Nutrition put full energy to develop those markets and attend this exhibition for 3 years to build a good reputation of Angel Yeast brand.